How do gestures facilitate learning? Research shows that gestures regulate children’s attention during a task and that they can provide relevant conceptual information about strategies required by the task. Index gestures: These gestures include pointing towards, tapping, and showing a physical object in order to indicate it. They’ve been shown to help children focus their attention on the most relevant parts when performing a task. Pointing can cue children on the important features. Tapping on an object can reduce the uncertainty and confusion about the object. The use of these gestures is more effective than the use of speech without any visual cues. Iconic gestures: These are small actions that mimic the instructions of a task. They provide important ideas that complement or reinforce speech. Findings on these suggest learners make fewer errors and complete a task faster following gesture-only instructions, compared to speech-only instructions. Embodied gestures: These gestures involve the caregiver demonstrating the action or function of an object or even wrapping his hands around the child’s hands to help him or her perform the action. These have been shown to be especially effective in motor tasks such as the manipulation of objects. Studies have shown that gestures support young children’s learning, particularly kids over 2 years old. Gestures can make abstract information become more concrete and easier to understand. 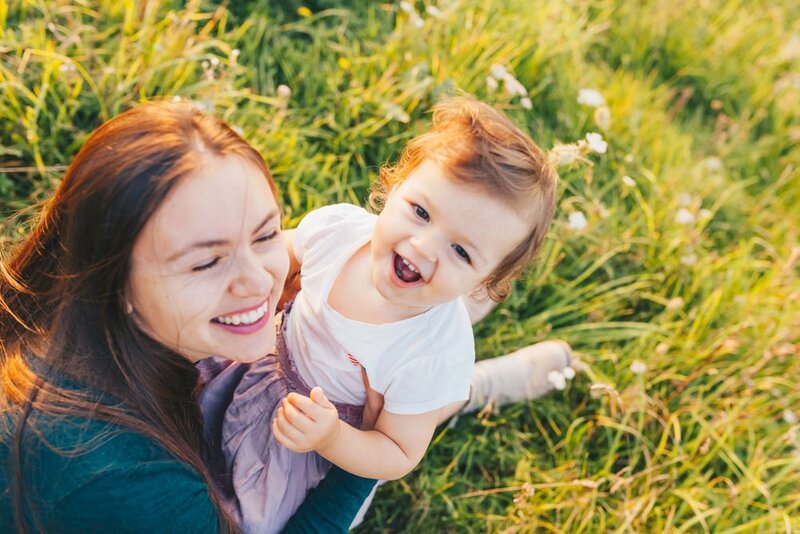 Try to incorporate these to the daily interactions you have with your little one and watch how you help her regulate her attention, learn, and comprehend instructions better. Learn more about gestures and problem-solving skills at: How children use their gestures to better understand and represent things.